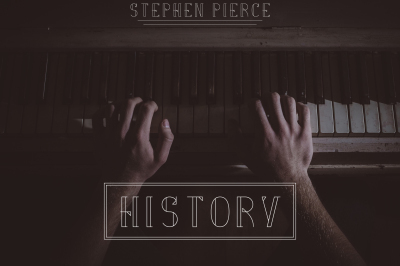 History, released in March 2016, was my debut album. Containing all the thoughts and ideas that have been jumbled in my head for the past few years, it imperfectly tries to tell the life of a great king and the joys and sorrows of his kingship. Excited to announce my debut album, "Strength". This album will include several original pieces but also will include some tracks that may be familiar to your ear--and all will be written Fall 2016 and will be released January 19, 2017. I'm also excited to announce that "Strength" will be the beginning of anongoing series of albums over the next several years. Coming Fall 2016: A surprise project is coming your way! Based off of themes from the Shakespeare play, "Macbeth". Stay tuned for more details.